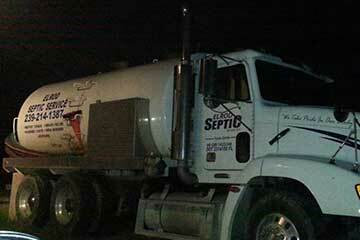 Is it time for your septic tank to be pumped out? 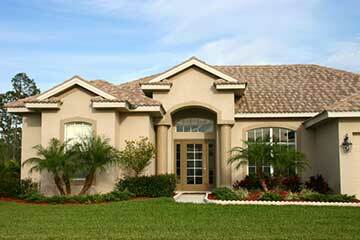 The question of how often a septic cleaning or septic pumping is needed depends on a variety of factors such as the number of bathrooms, the size of the tank and the number of people in the home. While some people will schedule a septic cleaning every 3 to 5 years, some may make the mistake of putting it off only to later deal with a septic backup emergency. If this just happened to you, don't hesitate to call us right away. If you are faced with an emergency septic backup and need your septic tank pumped out, call us anytime. 24 hours a day, we are local and can get there the same day or night virtually every time. Keep in mind occasionally, weather events and other seasonal spikes may make it more difficult to get out there right away, but will always do our best to get your septic problems solved ASAP. If you have any concerns or questions regarding your septic system, please call us. We are troubleshooting experts and can help you solve your septic system issues.